An introduction to the wonderful world of acting, singing and dancing. 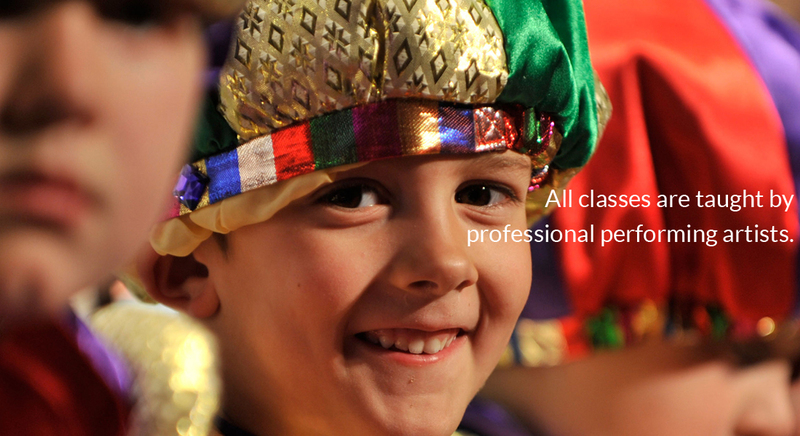 These classes are designed to develop children’s confidence, self-expression, focus and social skills as well as inspiring creativity through dramatic play, imaginative theatre games, storytelling, dance and song. 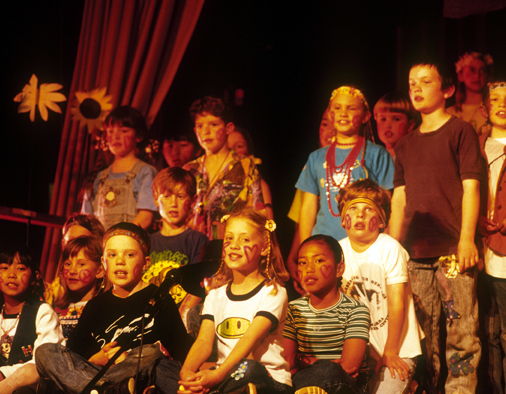 Students will experience the joy of musical theatre classics and performing to family and friends at the end of term. Students are introduced to basic stagecraft through stories and plays. They participate in guided improvisation and theatre games where they are encouraged to share their ideas. 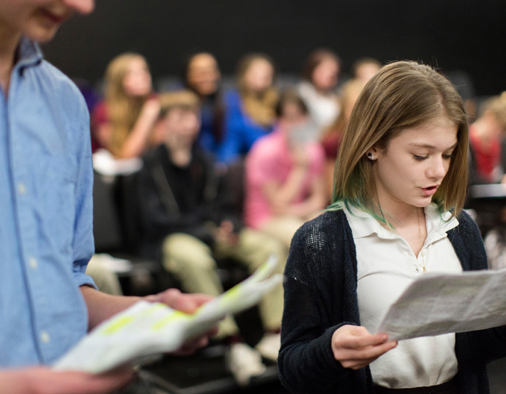 They will work together to dramatize stories as well as creating their own, encouraging creativity, self-expression and teamwork, building confidence on and off stage. Children will have fun performing a variety of dance styles and will learn routines to their favorite show tunes. We use a lot of repetition to build their confidence. Our dance activities are designed to improve technique, posture, coordination and spatial awareness. An introduction to basic voice exercises and rhythm wherein students learn a variety of techniques to help them control their vocals. 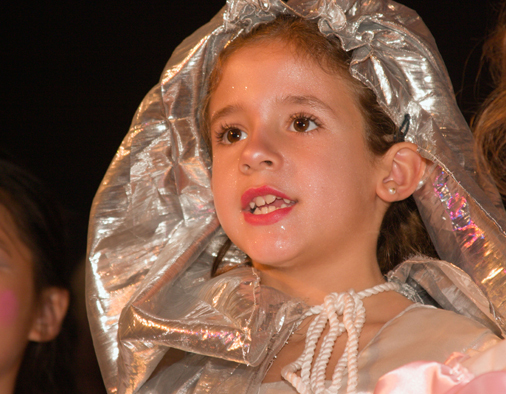 Our singing activities are designed to improve diction and range and to increase confidence and ability, whilst having a lot of fun singing much loved musical theatre and well known songs from movies.